We are for immigrants in America. Most of us arrived in America from elsewhere. Most of us were once outsiders. We are a land of immigrants, a hopeful story that keeps unfolding with every new generation that joins us. The moment of immigration is a possibility for one to reimagine, to begin dreaming again about what is possible. We aim to be the one-stop-shop for immigrants. We aim to provide immigrants in America with a foundation they can build on. 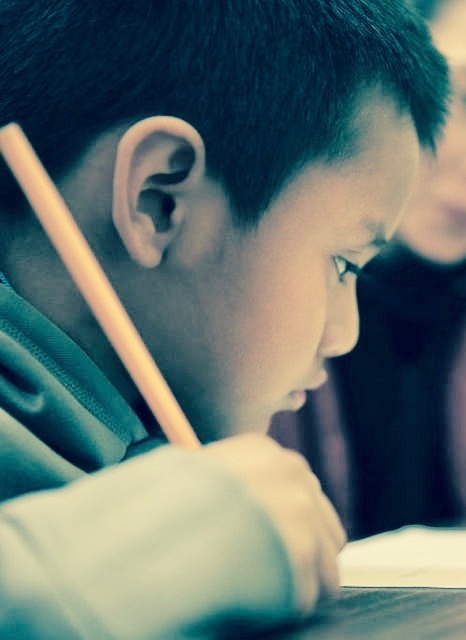 Our teams of volunteers provide tutoring, life skills, health, rights awareness, and ESL and GED services. We aim to deepen and expand the services we offer over time.